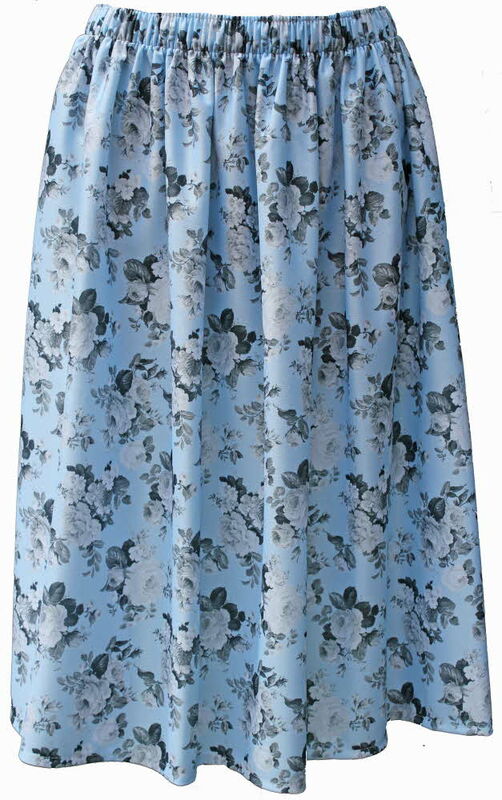 Ladies one size fully elasticated waist skirt to fit waist 28" (71cm) - 44" (112cm). Will fit from UK size 10 - 26 due to our own unique elasticated waist with amazing stretch without being too tight or too loose. 100% polyester for easy care. Ladies half slip. Black or White. 26"Ideal for under our skirts. Suitable to wear under our dress and skirt range in both short fit and standard length. Rival Clothing - Clothing for the elderly lady. Powered by ShopFactory to sell P520 online. All-in one eCommerce and online shopping cart software.